Project Mu NS street pads are developed specifically for street use. Guaranteed to outperform OEM pads, Project Mu NS street pads are reliable in any weather or road conditions. NS street pads give outstanding initial stopping power that is of prime importance on the street. 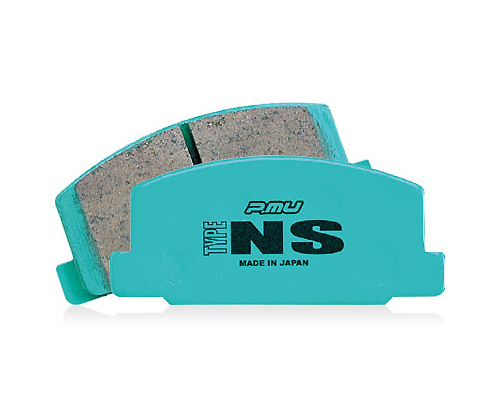 Made from an Asbestos-free brake compound, NS street pads also have very minimal dust and very low squeal properties.